Addicus Books has signed a contract with Logan Publishers Consortium (LPC Group) of Chicago. 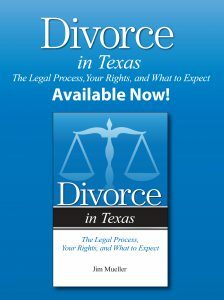 Effective in February, all Addicus titles will be distributed to the book trade by LPC. Publisher Rod Colvin said, “We are looking forward to working with the LPC sales group. We expect our titles to get wider distribution throughout the country.” LPC represents 65 publishers. 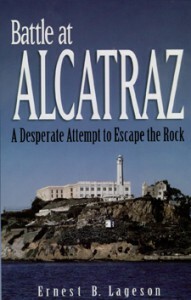 Battle at Alcatraz, by Ernie B. Lageson, came of the presses in February. The book chronicles the 1946 prisoner escape attempt in which several guards were taken hostage and shot. The author’s father was one of the guards who survived. Ernie Lageson will also appear as Author of the Day at the Alcatraz bookstore on Alcatraz Island on February 24, March 12, 19, 15, and 30. The former prison is one of the most popular tourist attractions in California, with more than one million visitors annually. 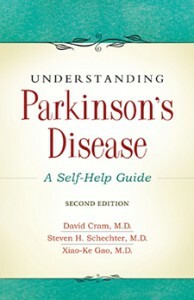 Understanding Parkinson’s Disease—A Self-Help Guide is scheduled for a spring release. 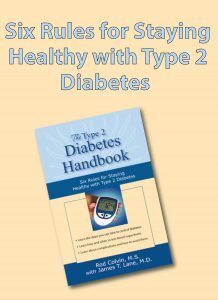 The book is written by Dr. David Cram, San Francisco, who is himself a Parkinson’s patient. Dr. Cram retired early from his practice as a dermatologist ten years ago after his diagnosis. In the last two years, he was written two books; he is also the author The Healing Touch, published by Addicus Books in 1997. Several Addicus books were back on the printing presses this quarter. Among them…ABCs of Gold Investing, The Stroke Recovery Book, Overcoming Postpartum Depression and Anxiety, The Street-Smart Entrepreneur, and Straight Talk About Breast Cancer—in its seventh printing. 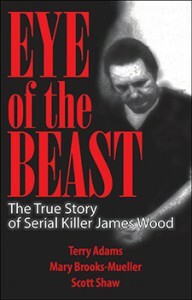 The Addicus true crime, Eye of the Beast, is now on store shelves nationwide. The mass market version of the book, published by St. Martin’s Press, NYC, was released in early February. Addicus Books published the work as a trade paperback in 1998.